Six former high school athletes and coaches were inducted into the 2019 Pasadena ISD Athletics Hall of Fame, April 13, during one of its most treasured events. The Pasadena ISD Athletics Hall Fame gala, now in its seventh year, honors some of the greatest names in sports for shining at an elite level during their athletic careers and for continuing to inspire the next generation. A baseball standout at Pasadena High School, Paul Ratliff signed as a free agent after senior year to join the Minnesota Twins in 1962. By the next season, Ratliff, at age 19, was on the Twins opening day roster, appearing in 10 games. 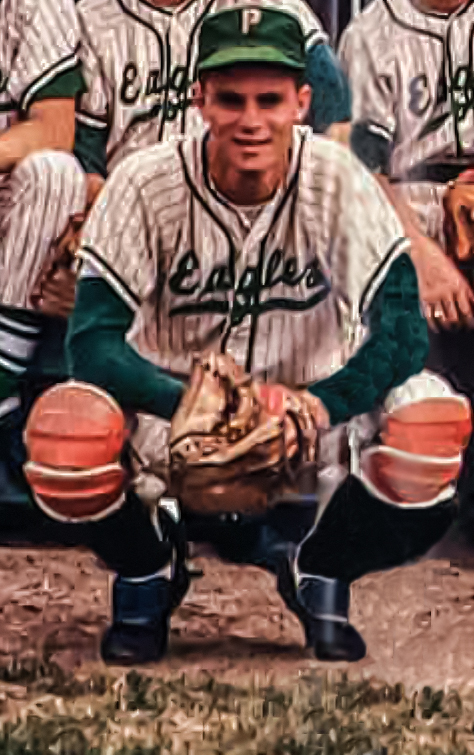 From 1962 to 1970, he was sent to the minor leagues to refine his game. He found his way back to Major League glory as a catcher for the Minnesota Twins during the 1963, 1970 and 1971 seasons and for the Milwaukee Brewers from 1971 to 1972. Ratliff split catching duties with George “the Baron” Mitterwald for the Twins and played in the 1970 American League Championship Series. Ratliff shared the baseball field with many celebrated baseball figures like MLB Hall of Famers and Twins legends Rodney Carew and Harmon “Hammerin’ Harmon” Killebrew. Ratliff put down his glove and picked up several Hollywood gigs, appearing in various soap operas including The Young and the Restless, Days of our Lives and General Hospital, along with the critically acclaimed American sitcom, Cheers. Wayne Adams, one of the top track athlete and football lineman in South Houston history, had an all or nothing attitude when it came to athletics. He earned All-District, All-Greater Houston and All-State honors in both football and track in high school. In 1967, he started in the Texas High School Coaches Association All-Star Football game in San Antonio. Adams became a two-time district champion in the shot put and discus and won the silver medal in shot put at the 1967 state track meet. For more than 40 years, he held the school and school district record in the shot put. 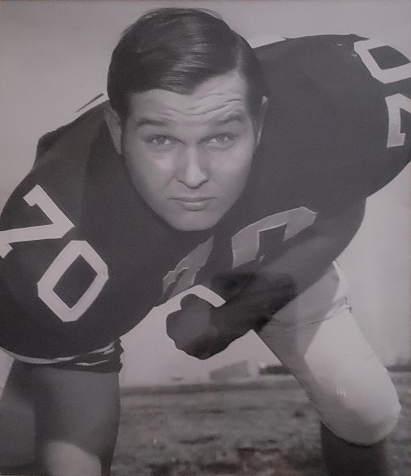 Adams lettered three years at West Texas State University (now West Texas A&M) as a starting offensive tackle, blocking for such outstanding running backs such as Eugene “Mercury” Morris (Miami Dolphins) and Duane Thomas (Dallas Cowboys). After earning a master’s degree along with administrative and superintendent’s certifications from the University of Houston-Clear Lake, Adams returned to Pasadena ISD to serve as a teacher, coach, high school assistant principal and principal at Pasadena High School. In 1998, Adams was named Region 4’s High School Principal of the Year. After 43 years in education, all but one year at Pasadena ISD, Adams was named a founding board member, former president and consultant for the Pasadena ISD Education Foundation. His contributions as vice-chairman of the McDonald’s Texas Invitational basketball Tournament were instrumental in raising more than 1.5 million dollars for the Education Foundation. In 1978 Don Key was voted the most valuable lineman in the district, was First Team All-District and also First Team All Greater Houston. He played in the Texas North/South All-Star Game and the Oil Bowl. Considered by many as one of the state’s top high school linemen, Key signed with the University of Oklahoma and quickly became a standout during the Coach Barry Switzer era (a legend in college football). While at OU, the Sooners where Conference champions in 1978, 1979 and 1980 and Orange Bowl champions in 1979, 1980 and 1981. A potential All-American, Key was a three-year starter, earning All-Big Eight honors until injury and a cancer diagnosis cut his football career short. Key shares “I went from game ball ‘best of best’ on Sunday to ‘you will never play again’ on Wednesday, and that was quite a challenge to my heart and mind.” There is a silver lining in that the injury to the kidney led doctors to the exact point in Don’s body where cancer was growing undetected (the great mercy of the Lord God Most High!). Following the injury, in 1982 Coach Switzer established the Don Key Award which is considered the highest honor an OU football player can receive. It is awarded to the player who best exemplifies the many superior qualities of its namesake, both on the field and in the classroom. In addition, Sooner benefactors established the Don Key Scholarship which is awarded to a student athlete pursuing higher education. Key received a degree from the business school at OU in 1983 and has worked as a Landman in the Oil and Gas Industry his entire career. He was Landman of the year in 1999 and served as President of the American Association of Professional Landmen in 2013-2014 with a membership of 20,000+ at the time. In 2007, Hanna Oil and Gas (Don worked with them for many years) established the Don Key Leadership Scholarship in the Energy Management Program at OU. Key has been a speaker for various athletic and church groups, as well as keynote speaker at university and professional events. His talks extoll the virtues of life’s challenges and also strongly consider the spiritual. Often the emphasis is press on! When it comes to basketball, Karima Christmas-Kelly still has plenty of bounce in her step. 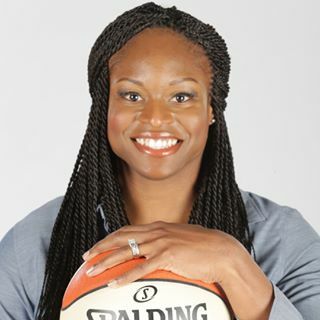 A two-year player at the time, she earned a championship ring in 2012 with the Indiana Fever. In 2017, she completed her seventh season in the WNBA and her second as a starting forward and double-digit scorer for the Dallas Wings. She shot to national fame in college as a scoring dynamo for the Blue Devils of Duke University. Over her junior and senior seasons at Duke, she led her team to back-to-back regular-season and Atlantic Coast Conference tournament titles. She became the 27th player in Duke women’s basketball history to break the 1,000 mark for career points. Her Blue Devils teams won 114 of the 134 games that she played over her four seasons. At Dobie, Christmas earned 10 varsity letters, including four in track, where she won a district title in the triple jump. In basketball, she was lights out -- a three-time all-district selection and an all-region pick her senior year when Parade Magazine named her a fourth-team All-American. She averaged 18.7 points and 9.6 rebounds her senior season, leading the Longhorns to a 32-7 record. Christmas-Kelly returned to the South Belt area last fall to help provide Hurricane Harvey refugees with shoes and sports gear. Her Dobie basketball jersey was retired by the school in 2017. James McNeil was an outstanding running back at Pasadena High School from 1944 to 1947. During a city championship game, he drew such a crowd that it led to the funding of the first football stadium in Pasadena. 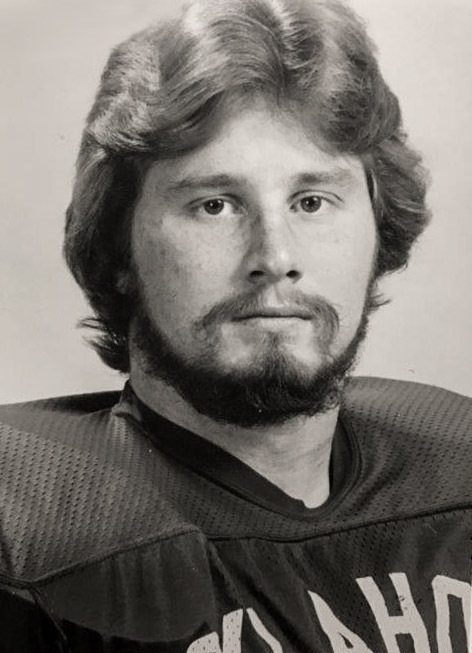 McNeil was perhaps one of the best recruits in Lamar University history, garnering some of the most successful back-to-back seasons in football history. With McNeil starring on offense and defense, Lamar won 18 games, played in three bowl games and shared a conference championship in what was possibly the nation’s best junior college conference during that era. McNeil was sensational in 1949 when he scored 108 points, rushed for 1,266 yards and passed for 629 yards as the Cardinals posted a 10-2 record and came within one game of gaining a berth in the Junior College Rose Bowl. An all-conference performer in 1949, McNeil was at his best in the big games. 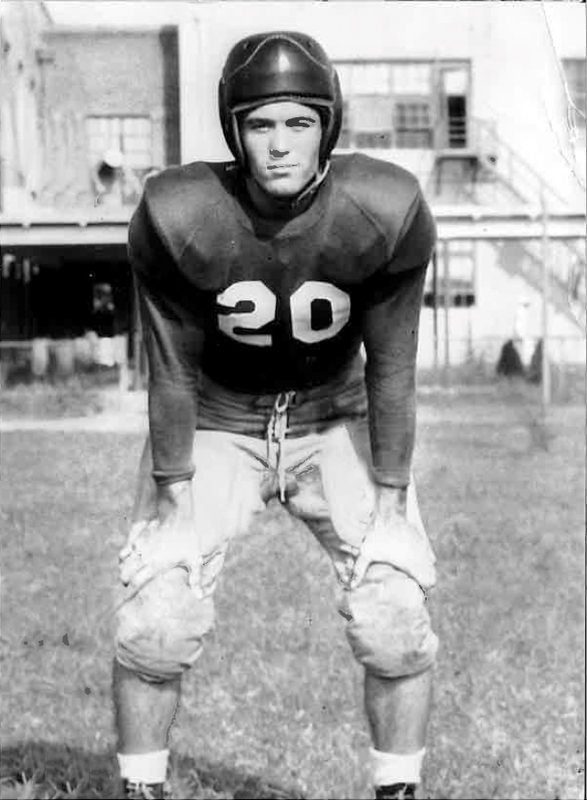 He scored both touchdowns in a historic 14-7 win over Kilgore College, and his winning plays on both offense and defense led to a 28-7 victory over top ranked Tyler Junior College in 1948. McNeil received an academic scholarship to Lamar University where he was named "Little All-American" as a Cardinal football player and was named into the Lamar University Cardinal Football Hall of Fame in 1993. McNeil returned to Pasadena ISD to start his teaching and coaching career at Jackson Junior High School (now Jackson Intermediate). Coach McNeil was named the first head athletic director and coach at Sam Rayburn High School in 1963. He led his team to a district championship in 1968. He was a dedicated coach and stellar role model to many young men he coached during his career. McNeil eventually served as Assistant Principal at J. Frank Dobie High School before passing away in February 2015. He is survived by his loving and devoted wife, Mona Patricia McNeil. Bill Newcomb was part of the legendary Jackson Junior High School team that went 29-1 over three seasons under Pasadena ISD Hall of Fame Coach Harry Morgan. Newcomb was an all-round football, baseball and track star at Pasadena High School, lettering in all three sports. In 1953, he was named co-captain of both the football and basketball teams. He was offered four-year scholarships in football and baseball, choosing football, in order to play for legendary coach Paul “Bear” Bryant at Texas A&M. He was the fullback and linebacker during the Gator Bowl Game vs. Tennessee in 1957, Bryant’s last game at A&M. He then transferred to McMurry College, where he started as fullback and linebacker for Grant Teaff, legendary coach at Baylor University. At the request of former Pasadena ISD athletics director “Stoney” Phillips, Newcomb was moved to South Houston High by Gerald Myers, PISD athletics director in 1966 to coach football, basketball, baseball, track, golf and swimming. In 1981, Newcomb was named the SHHS Trojans’ campus athletic director and head football coach, earning district 23-5A football coach of the year by his peers. Newcomb’s dreams of leading the district’s athletics, physical education and health programs became reality in 1989 when he was named the Pasadena ISD assistant athletics director, working his way up to athletic director in 1995. Newcomb was recognized numerously throughout the course of his career. He was inducted into Pasadena High’s Alumni Wall of Honor in 1998, the Greater Houston Football Coaches Hall of Honor in 2013 and the Teacher Wall of Honor at South Houston High School in 2013. 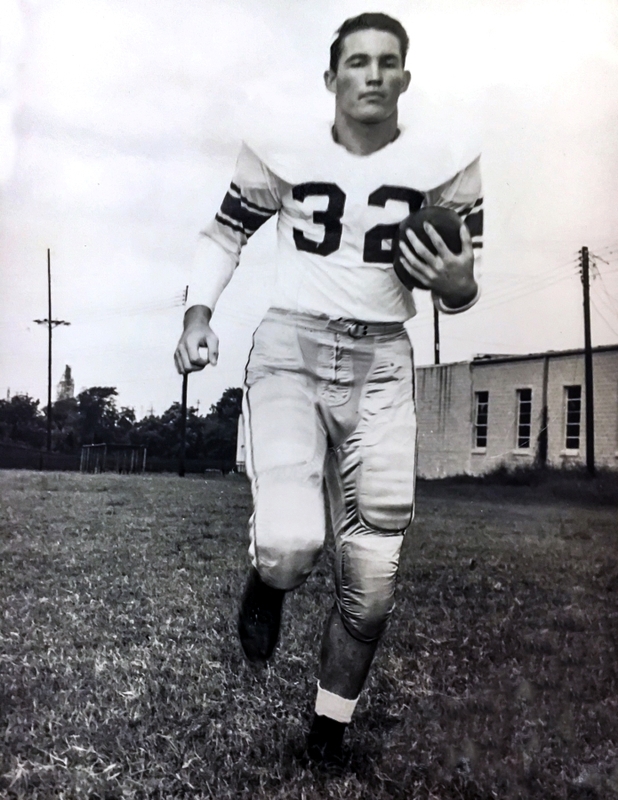 One of his proudest accomplishments happened in 2004, when the school board named the field at Memorial Stadium “Newcomb Field.” A star athlete, revered coach and leader, Newcomb finally retired from Pasadena ISD in 2004.